Food ingredients are over 50% responsible for causing, starting, and bringing on migraine headaches, reported by the National Institute for Neurological Disorders and Stroke. Science consistently explains just how complex the brain operates, and there is no doubt that for recurring headaches have a large range of potential causes for pain. All the same, overly consuming foodstuff filled with processed sugar can easily lead to incurring headache pain. For those who suffer from headaches, it would be very prudent to at least eliminate eating sugary items in effort to rule out this toxic substance as a potential cause. The medical community describes headache pain resulting from oxygen lost due to constricting arteries around the brain. The cause for constriction develops from sudden changes in levels of blood glucose (sugar), which is how food gets to brain cells along with oxygen. Normally, blood glucose remains constant by insulin created in the pancreas; but when the system fails, arteries cramp up, trying to force more flow. A headache is the brain’s signal that it is in trouble. Any food ingested that does not contain fiber, i.e. processed sugar, will rapidly convert in the body into glucose that causes blood sugar imbalance and various health conditions including headaches. Brain cells lacking blood glucose cannot process food and oxygen, because it goes into a condition called hypoglycemia. The National Headache Foundation routinely shares how migraine sufferers often crave carbohydrates before or during a headache, signaling low blood glucose. Hypoglycemia is the “crash” after an overdose, often consisting of a large portion of simple carbohydrates like processed sugar that forces arteries to spasm and withhold oxygen from brain cells, resulting in the painful cramping, commonly labeled as a headache. 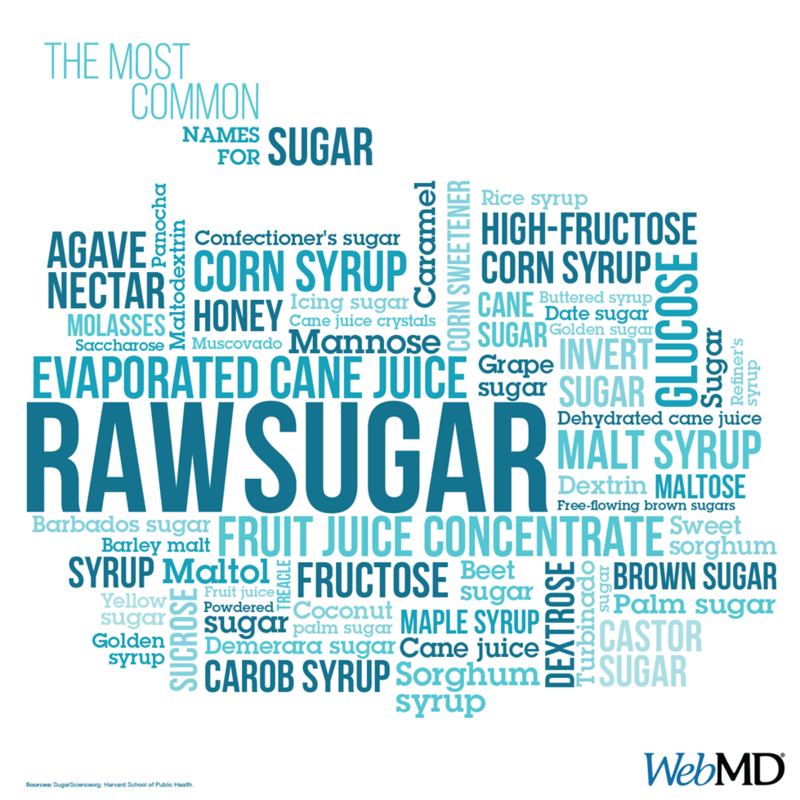 Although it is not the processed sugar directly that induces the head pain, it stems from the body’s inability to handle the total amount consumed that triggers it. Consequently, it behooves anyone who does not know what causes their headache to consider eliminating processed sugar from their daily diet. By controlling the amount of ingested processed sugar each day, lowers the risk of headache and at a minimum rules out a potential cause if a headache does return without eating it. With sugar intake controlled, headache pain may provide an early warning to serious conditions related to uncontrolled blood sugar levels, like stroke or diabetes. The most common medical recommendation for eradicating a headache is to stabilize a person’s blood sugar level. For example, skipping meals can cause blood sugar imbalances that can lead to headaches. The suggested quantity of healthy meals to have each day varies from three large and/or four to five smaller ones. Be that as it may, stable blood sugar levels need a combination of fresh vegetables, fruits, whole grains, nuts and seeds. Moreover, a balanced diet is essential for everybody with a desire to live SugarAlert! Since 2007, Dean steadfastly shares his understanding on the dangers of eating processed sugar.